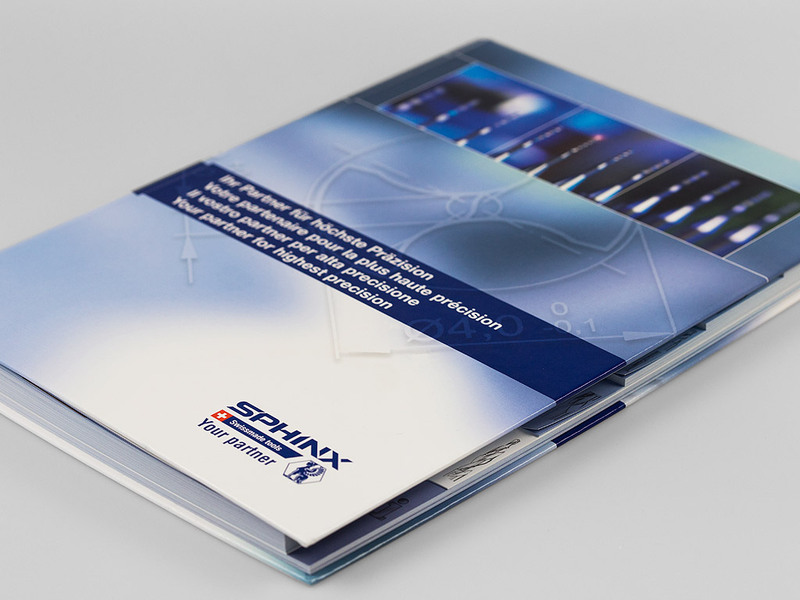 Tools for every need: the product catalogue for Sphinx Tools Ltd. The highest precision – in the presentation too. 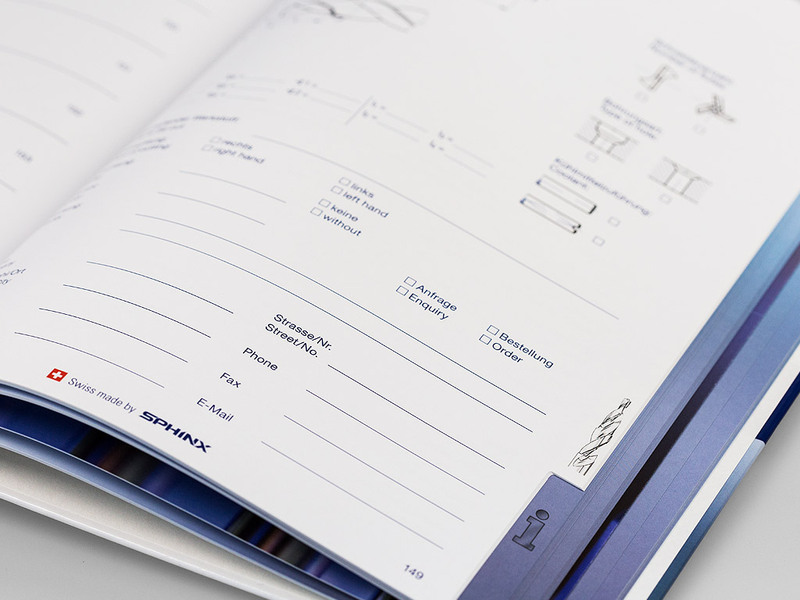 You will easily find the right tool for your job in the attractive product catalogue from Sphinx thanks to the integrated index cutting.